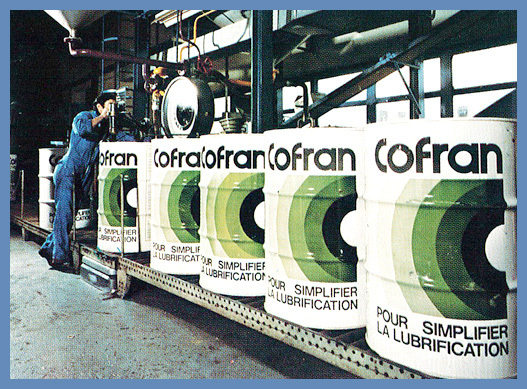 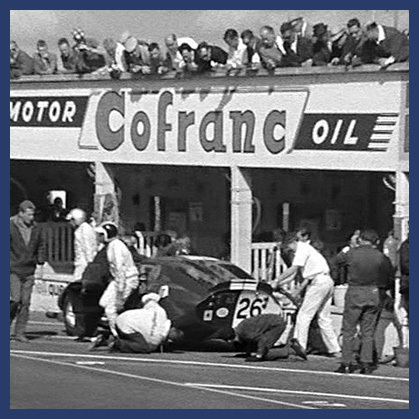 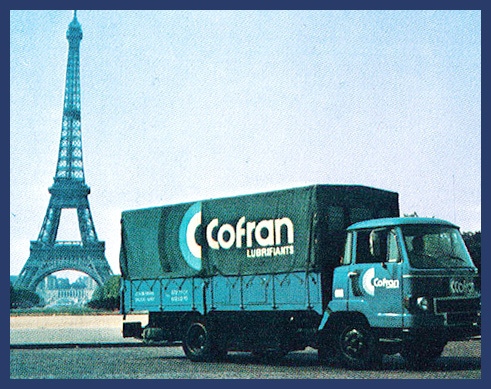 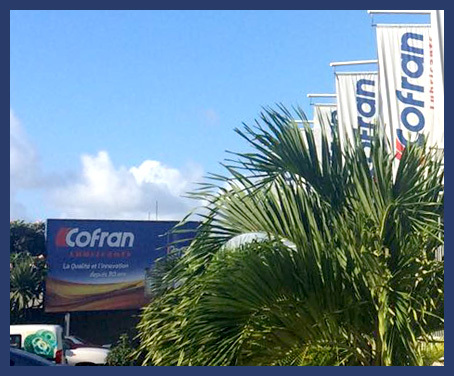 Division of the world n°1 independent lubricants manufacturer, COFRAN is synonymous with innovation and quality since its creation in 1936. 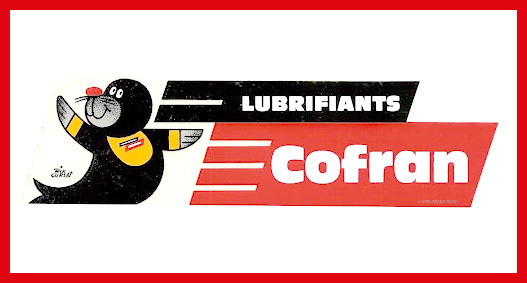 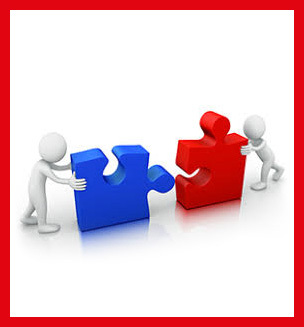 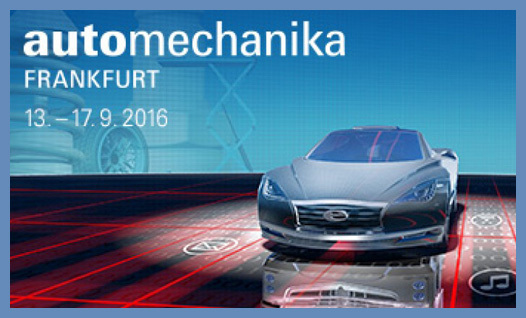 COFRAN is specialized in automotive lubricants and greases. 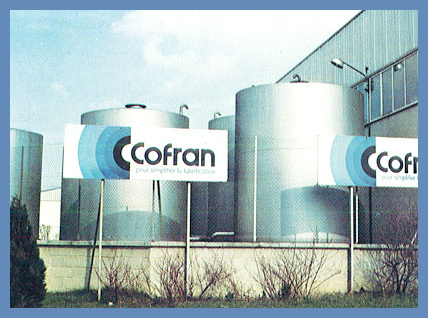 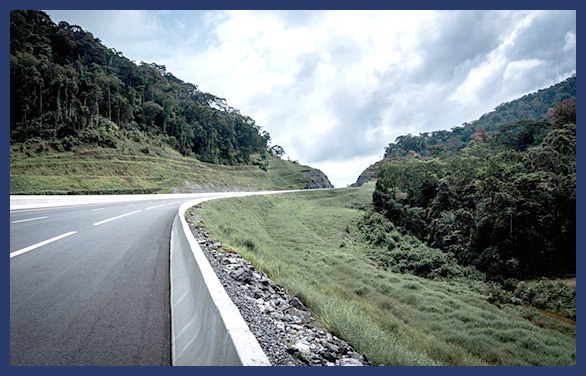 Fondation of the company "COFRANC Comptoirs Français d'importation et de transformation réunis"
COFRAN speeds up internationally and starts exporting in new countries such as South Korea, Irak, Mauritius, Albania and Benin.